Occupy Wall Street protesters rally, Nov. 15, 2011. (AP Photo/Seth Wenig). This Academic Webinar took place on Thursday, April 6 at 12 p.m. EST. 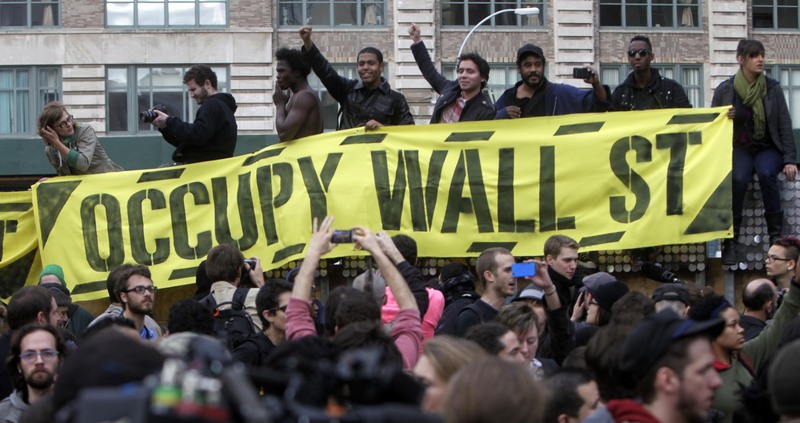 This webinar will discuss the Occupy Movement of 2011 from a firsthand perspective. It will look at its failure to achieve major goals: to abolish corporate-elite governance and restore democracy for the so-called “99 percent.” At least five factors will be identified as contributing to the movement’s decline: 1) Rugged Individualism, 2) Lack of Respect for/Faith in Leadership, 3) Sectarianism, 4) Internal Oppression, and 5) Lack of Training and Nonviolent Discipline. The concluding part of the webinar will consider the key lessons of Occupy for later movements, such as the Standing Rock campaign, and the Women’s March, as well as offer recommendations for the future large-scale progressive civil resistance in the United States. 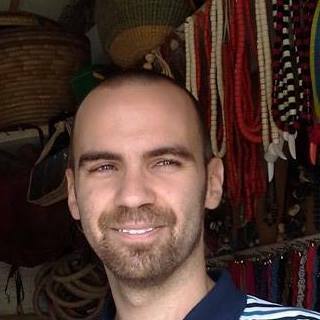 Born in Baltimore, Maryland, Matthew Johnson holds an MA in Peace and Conflict Studies from Hacettepe University (Turkey) and a BA in Journalism from the University of Maryland. Although a product of the public school system, he is passionate about nontraditional educational environments. He previously worked at a youth detention center, where he introduced a popular peace studies class along with teaching English, social studies, and GED prep. Most recently he taught at a progressive private school in NJ. Aside from teaching, conflict resolution and restorative justice are his main interests. He has researched and practiced alternatives to punishment or legal action in the context of schools, the justice system, and social movements for five years, serving thousands of students, prisoners, organizations, and community members. He is trained in numerous practices including mediation, nonviolent third-party intervention, transformative justice, community conferencing, dialogue circles, Restorative Circles, and crisis counseling for trauma victims.